Located in the heart of southwest Minnesota. City Hall houses the city clerk, Westbrook Public Utilities and the Westbrook Public Library. The utility has been municipally owned and independently operated by the Westbrook Public Utilities since 1938. 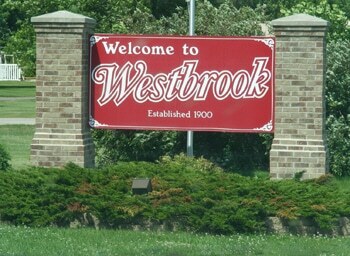 The City of Westbrook has two beautiful parks with shelter houses at each location.